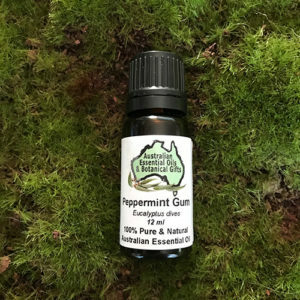 A truly beautiful fresh, earthy, minty aroma straight from the Australian bush. 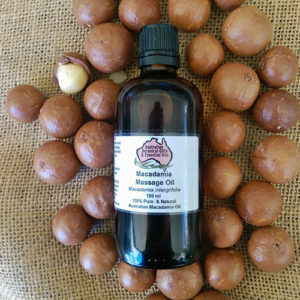 Tones up digestive system, cures skin infections, clears up congestion of oily skin, effective against boils, abscesses, acne and rashes. Non-sensitising and Non-Irritating. A truly beautiful, fresh aroma straight from the Australian bush. 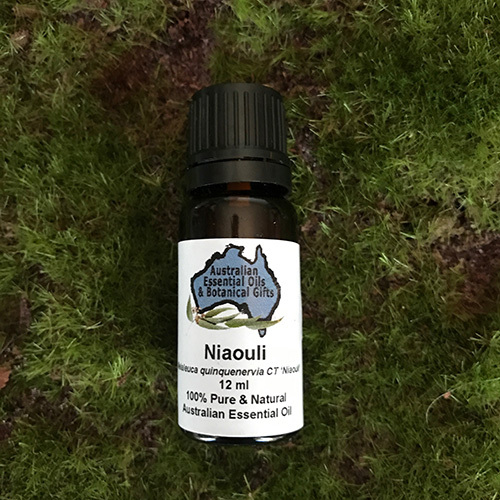 Niaouli essential oil is extremely pleasant and fresh. 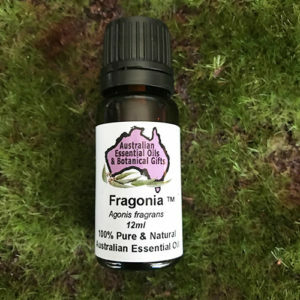 Highly recommended for those wanting fresh air in the home or workplace or those wanting to breathe a little easier, great to be diffused or in an oil burner. 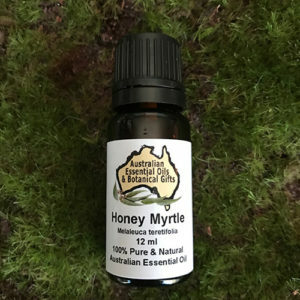 Relaxing, refreshing, calming, good for cleaning surfaces, use as an alternative to Eucalyptus or tea tree if they are undesirable. 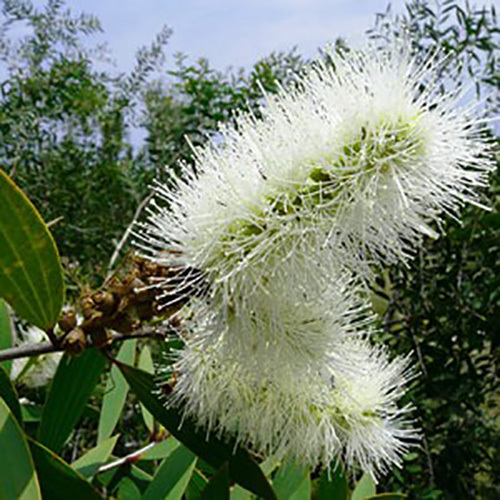 Common Names: Broad leaved Paperbark, Paperbark Tea Tree, Tea Tree. 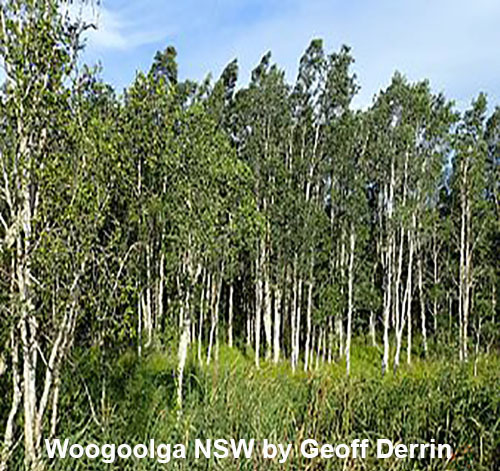 Origin Australia – Swampy lowlands of New South Wales, Queensland and the Northern Territory. Main Activities: 1,8 cineole, limonene, alpha-pinene, beta-pinene, linalool and beta-caryophllene. Aroma: A sweet floral, fresh, minty, lemon aroma. 2 to 4 drops in an oil burner, a couple of drops in a vaporiser, 1 to 5 drops into a bath. 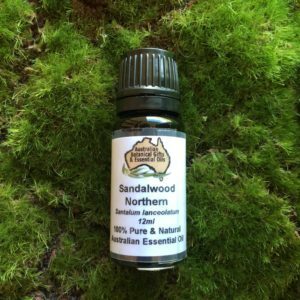 10-25 drops per 10ml carrier oil. Analgesic, Anti-allergenic, Anti-asthmatic, Anti-bacterial, Anti-fungal, Anti-histamine, Anti-infectious, Anti-inflammatory, Anti-microbial, Anti-rheumatic, Anti-septic, Anti-viral, Balsamic, Cicatrisant, Decongestant, Expectorant, Febrifuge, Immuno-stimulant, Vermifuge, Vulnerary. 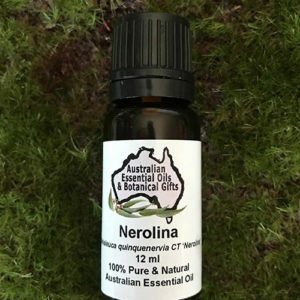 In working with Niaouli CT – Melaleuca quinquenervia, as a practitioner it is important to know the chemical constituents and the properties associated. Following are the general percentage ranges of the constituent. Space the use of Niaouli away from taking homeopathic remedies as it may act as an antidote to the remedy. 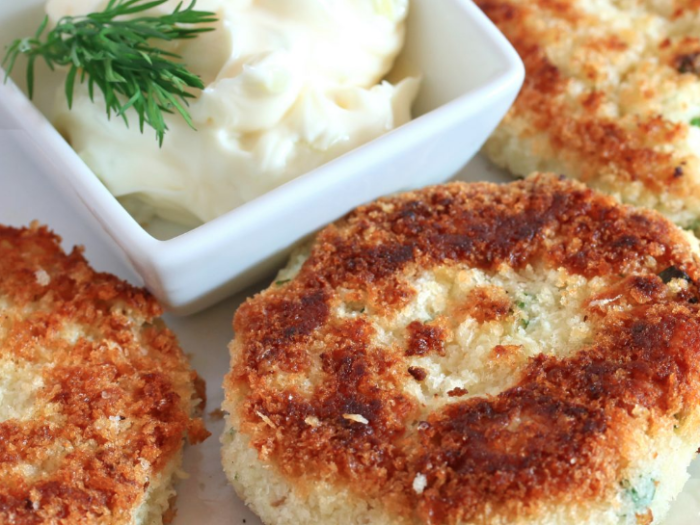 Care must be taken when using 1,8 cineole oils with asthmatics. Not to be used with babies or children under 5 years of age on their faces.